There is indeed! The Global Entrepreneurship Week (GEW) was created to answer that question. 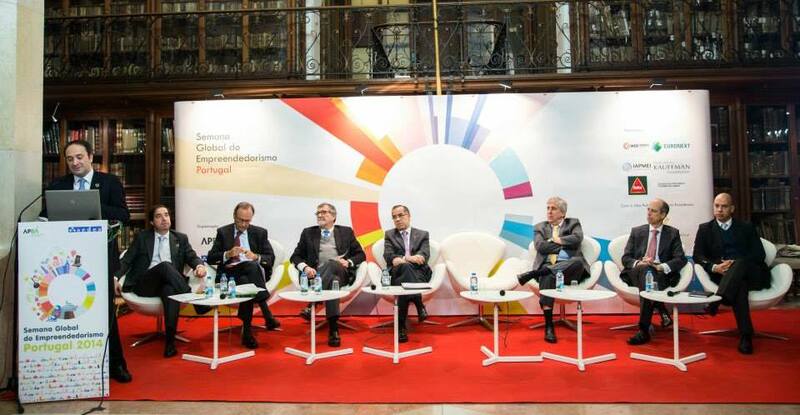 Once more, the Portuguese Association of Business Angels (APBA) and the Association for the economic and social development (SEDES) took part of the global scale event, organizing the Portuguese GEW, from the 17th to the 23rd of November. According to Luís Barata, president of the Global Entrepreneurship Week in Portugal, the goal is to promote entrepreneurship as a key factor for the development of the country. 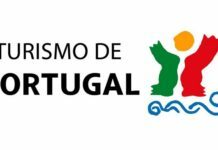 This year’s edition in Portugal was dedicated to tourism. And why tourism? Speaking to Agência Lusa, João Trigo da Roza, president of APBA, stated that “the tourism sector in Portugal is extremely dynamic and has an entrepreneurial ecosystem with a relevant number of players and innovate solutions that contribute and add value to the economy”. The numbers don’t lie: 8% of the population in Portugal works in the tourism industry; this industry represents 7 billion euros (5% of Portugal’s GDP); and there are more than 13 million people visiting Portugal every year. The Opening Ceremony was hosted Monday morning at Câmara Municipal de Lisboa. 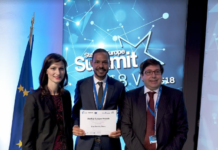 The discussion panels covered topics such as what are the opportunities regarding tourism entrepreneurship, what has been done and what is the future of tourism in Portugal – and it was the perfect opportunity for Paulo Sousa Marques to present the Shark Tank program in Portugal. Those questions were also addressed Friday morning at the Lisbon Challenge Tourism Day. For the first time, the week integrated a full day dedicated to women entrepreneurs, with activities in Braga and Lisbon on Wednesday. Throughout the all week there were other local events happening, mainly in schools and city councils. The Closing Ceremony occurred during Friday afternoon at Câmara Municipal do Porto, with a message from the President of the Republic, Cavaco Silva. The initiative has from the beginning his high patronage. The ambassador of GEW 2014 in Portugal, Jorge Rebelo de Almeida (President of Grupo Vila Galé) also sent a few words: “The only way we can recover from our situation is if there is an increase in entrepreneurship”. 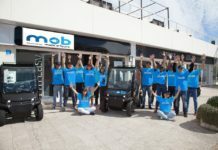 “The only way we can recover from our situation is if there is an increase in entrepreneurship”. Having tourism as the motto, this year’s week was particularly interesting. There were very relevant discussion panels where the key players in the tourism industry in Portugal were included: from big companies to the government, from startups related to tourism to investors, from public authorities to private associations, everyone contributed and had a word to say. 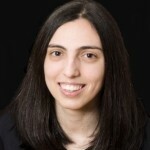 Since it was announced in 2007 by Jonathan Ortmans (president of GEW), Carl Schramm (former President and CEO of Kauffman Foundation) and Gordon Brown (former prime minister of the United Kingdom), and officially implemented in 2008, more than 140 countries already hosted the Global Entrepreneurship Week. With more than 7.5 million people directly involved in the activities, Global Entrepreneurship Week is the world’s largest celebration of entrepreneurs.